Paper folded. One Inch to One Mile. In Nr. Fine condition. Member of the P.B.F.A. Derham, Morgan [Illustrated by Lewis Frederick Lupton - but as an artist was known generally L. F. Lupton, he often used LFL on his illustrations]. 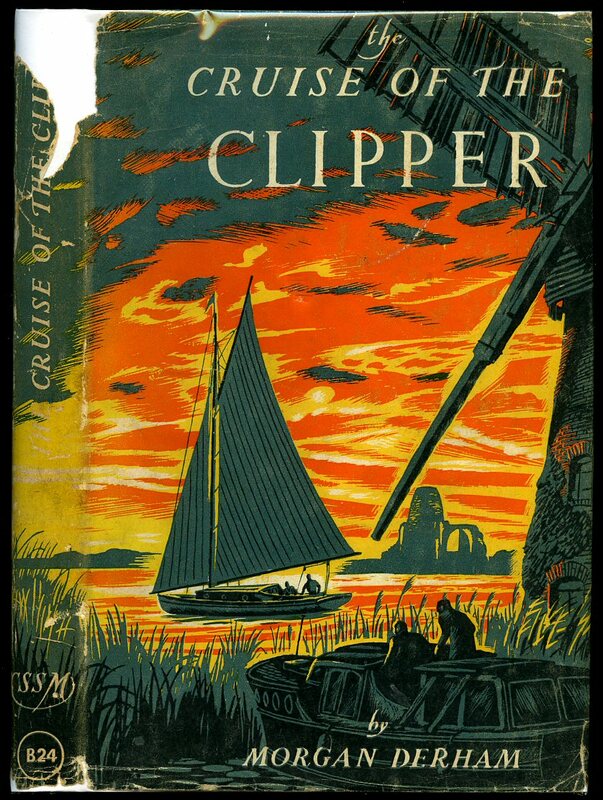 Published by C. S. S. M. 5 Wigmore Street, London First Edition 1952. London 1952. First edition hard back binding in publisher's original strawberry cloth covers, black lettering to the spine, end paper maps. 8vo 7½'' x 5¼'' 174 pp. Monochrome woodcuts throughout. Message to the half-title page. 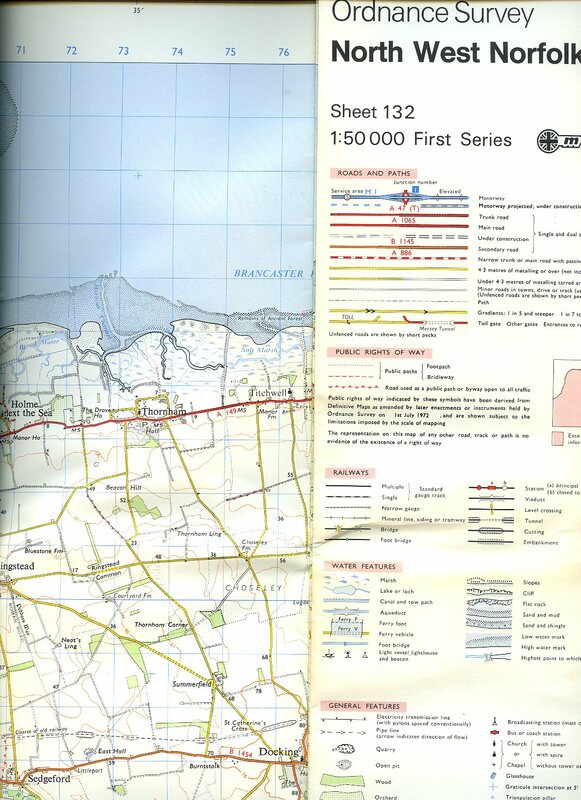 Very Good condition book, in near Very Good condition dust wrapper with tear down the lower spine edge, 30 mm piece of paper missing to the top of the spine. Dust wrapper supplied in archive acetate film protection, this protects and prolongs the life of the paper, it is not adhered to the book or to the dust wrapper. Member of the P.B.F.A. East Anglian Magazine Ltd., 6 Great Colman Street, Ipswich Number Three January 1962 Volume Twenty-One. 1962. Publisher's original stapled card wraps. 7" x 5". Local advertisements to end papers and lower panel. Original colour illustration to upper cover. Monochrome photographic illustrations throughout. In Very Good condition. Member of the P.B.F.A. 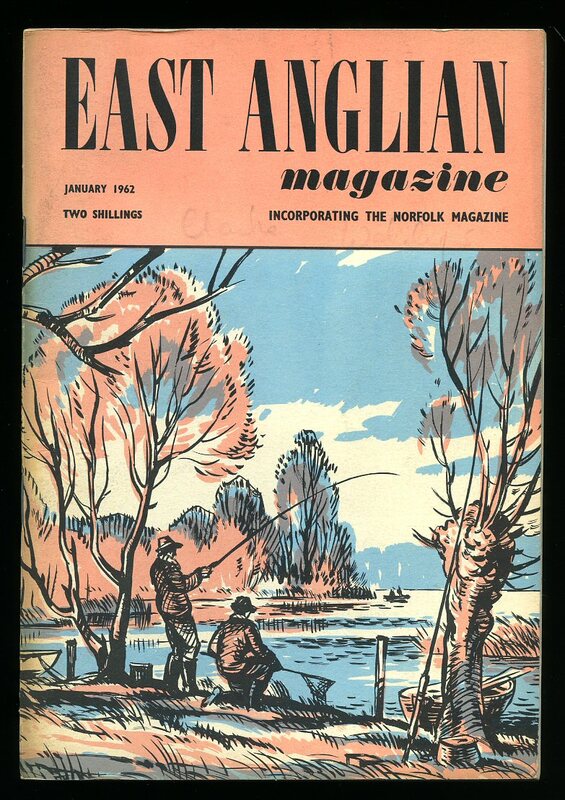 East Anglian Magazine Incorporating The Norfolk Magazine Number 4 February 1962 Volume 21. 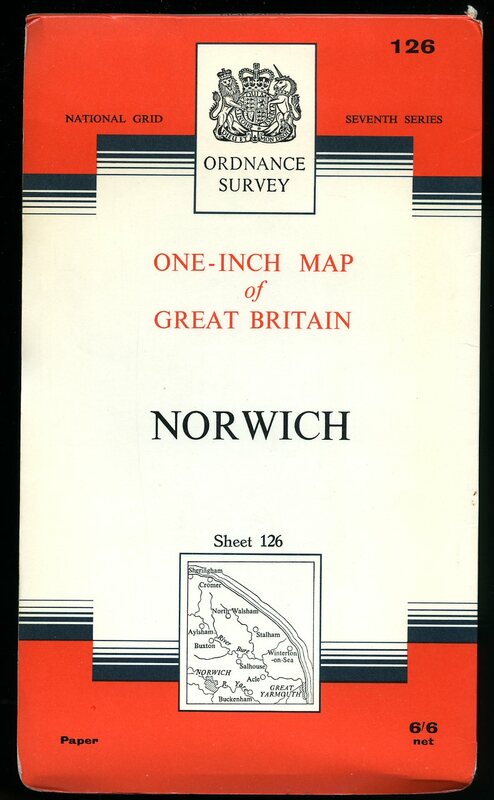 East Anglian Magazine Ltd., 6 Great Colman Street, Ipswich Number Four February 1962 Volume Twenty-One. 1962. 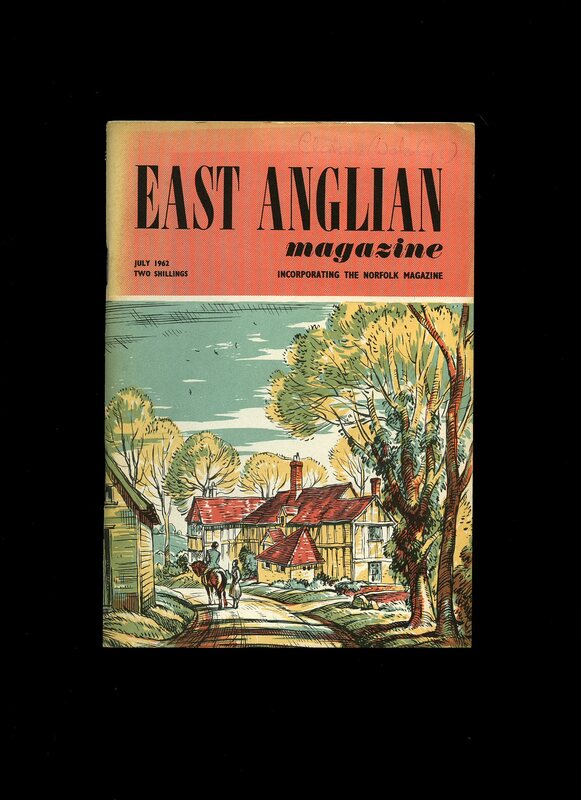 East Anglian Magazine Incorporating The Norfolk Magazine Number 5 March 1962 Volume 21. 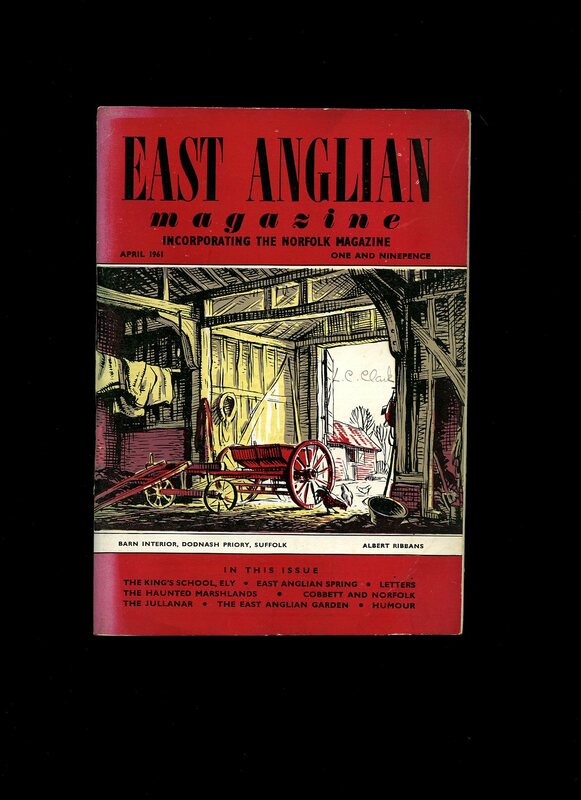 East Anglian Magazine Ltd., 6 Great Colman Street, Ipswich Number Five March 1962 Volume Twenty-One. 1962. 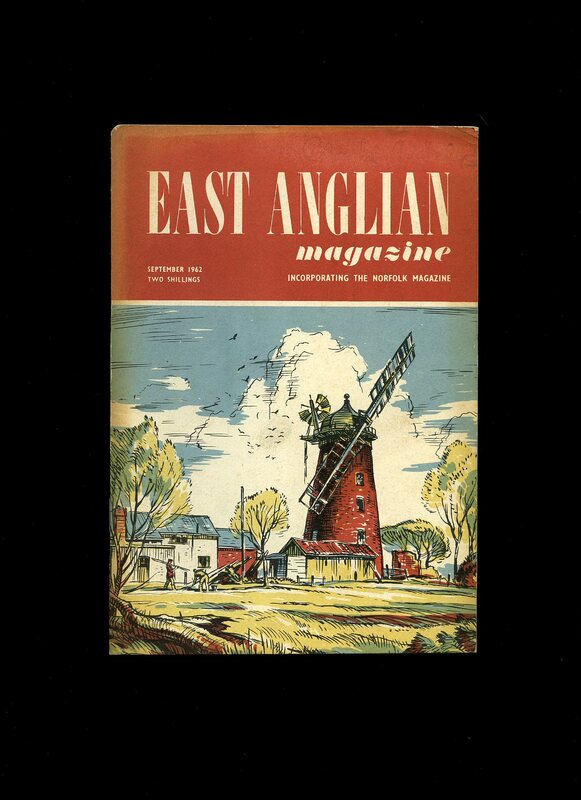 East Anglian Magazine Incorporating The Norfolk Magazine Number 6 April 1962 Volume 21. East Anglian Magazine Ltd., 6 Great Colman Street, Ipswich Number Six April 1962 Volume Twenty-One. 1962. 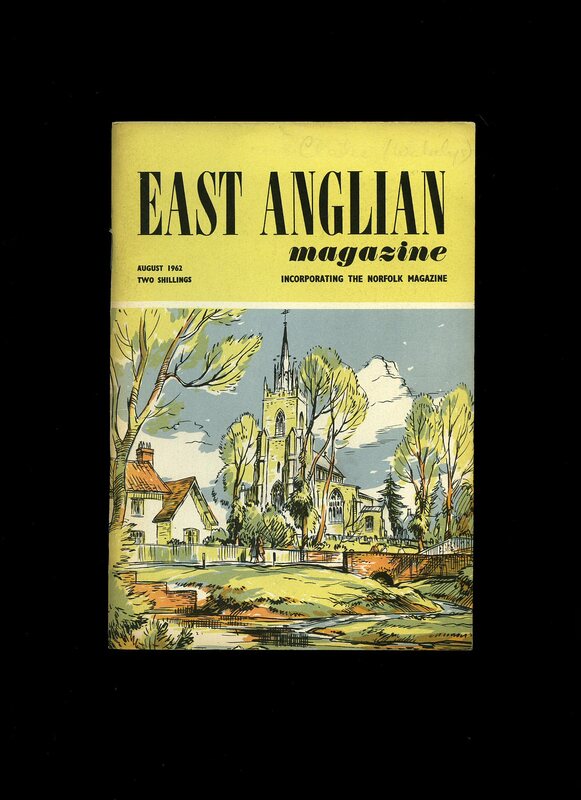 East Anglian Magazine Incorporating The Norfolk Magazine Number 7 May 1962 Volume 21. East Anglian Magazine Ltd., 6 Great Colman Street, Ipswich Number Seven May 1962 Volume Twenty-One. 1962. 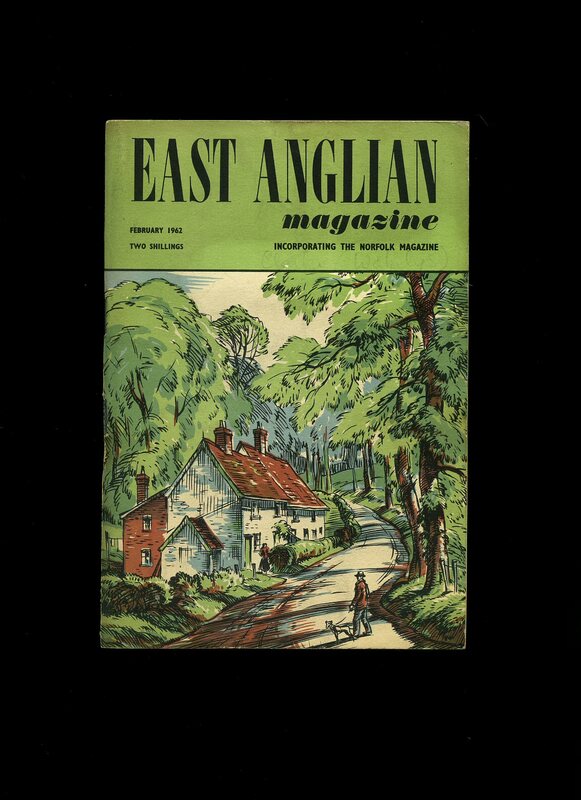 East Anglian Magazine Incorporating The Norfolk Magazine Number 8 June 1962 Volume 21. East Anglian Magazine Ltd., 6 Great Colman Street, Ipswich Number Eight June 1962 Volume Twenty-One. 1962. 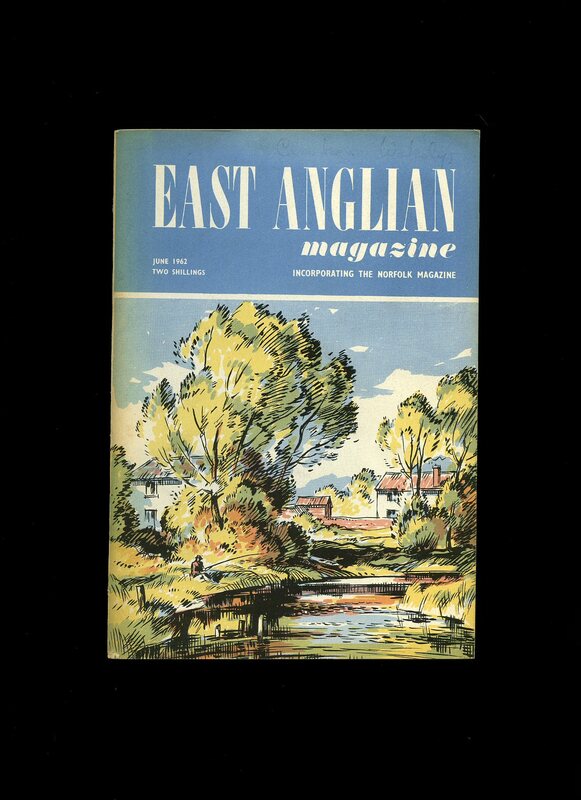 East Anglian Magazine Incorporating The Norfolk Magazine Number 9 July 1962 Volume 21. East Anglian Magazine Ltd., 6 Great Colman Street, Ipswich Number Nine July 1962 Volume Twenty-One. 1962. 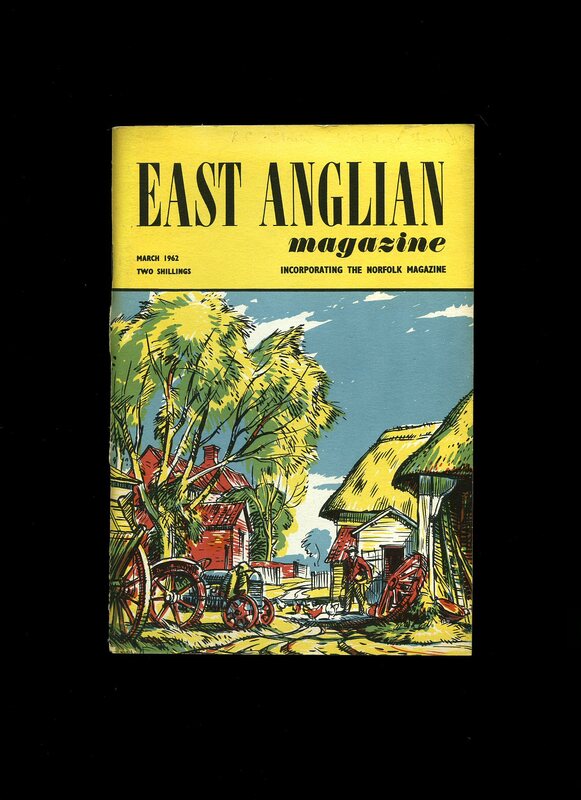 East Anglian Magazine Incorporating The Norfolk Magazine Number 10 August 1962 Volume 21. East Anglian Magazine Ltd., 6 Great Colman Street, Ipswich Number Ten August 1962 Volume Twenty-one. 1962. 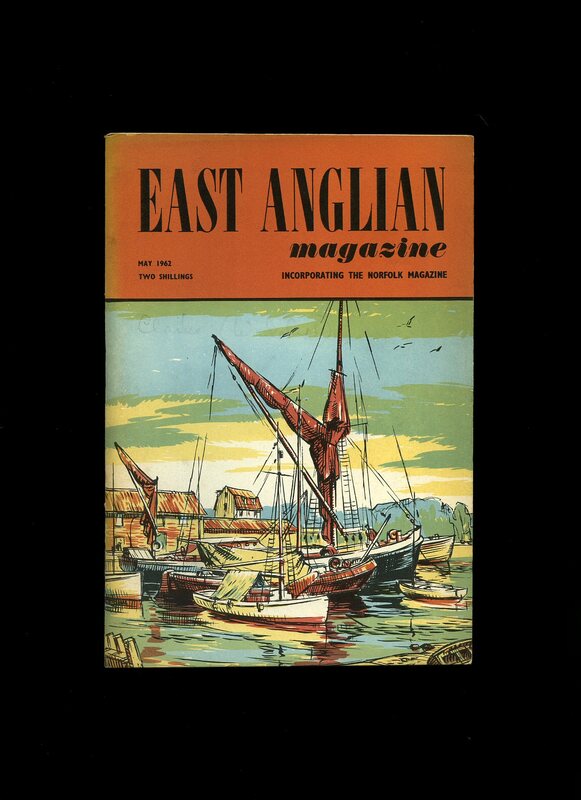 East Anglian Magazine Incorporating The Norfolk Magazine Number 11 September 1962 Volume 21. East Anglian Magazine Ltd., 6 Great Colman Street, Ipswich Number Eleven September 1962 Volume Twenty-One. 1962. 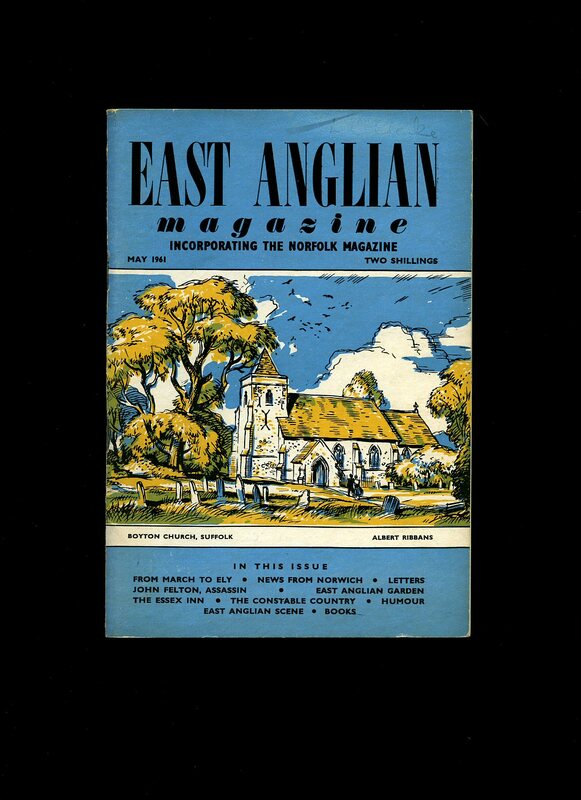 East Anglian Magazine Incorporating The Norfolk Magazine Number 12 October 1962 Volume 21. East Anglian Magazine Ltd., 6 Great Colman Street, Ipswich Number Twelve October 1962 Volume Twenty-One. 1962. 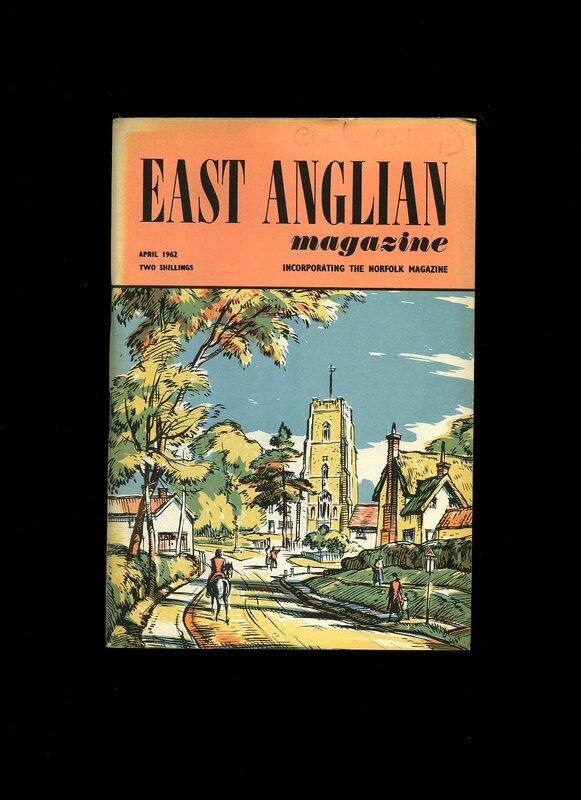 East Anglian Magazine Incorporating The Norfolk Magazine Number 6 April 1961 Volume 20. East Anglian Magazine Ltd., 6 Great Colman Street, Ipswich Number Six April 1961 Volume Twenty. 1961. 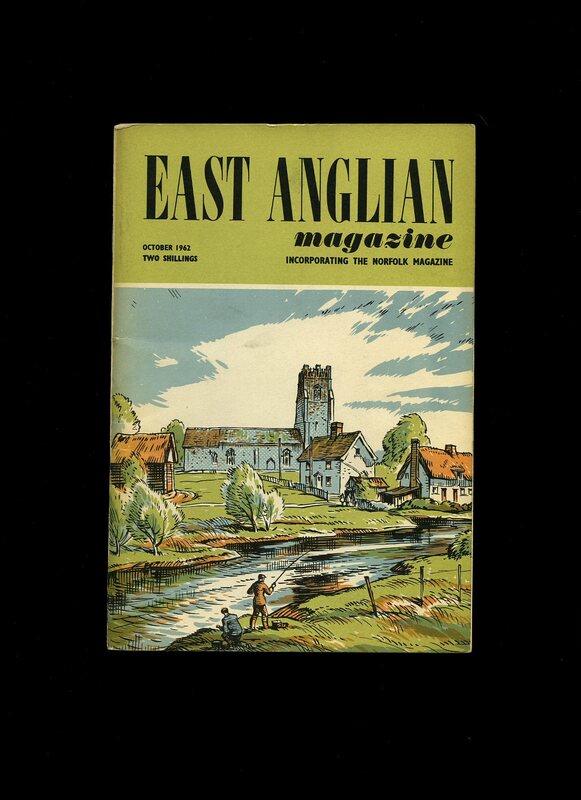 East Anglian Magazine Incorporating The Norfolk Magazine Number 7 May 1961 Volume 20. East Anglian Magazine Ltd., 6 Great Colman Street, Ipswich Number Seven May 1961 Volume Twenty. 1961.